Popular Bling are diamonds you can buy today, fits in with your style and taste. The colored diamonds or fancies are still the most popular gemstones. 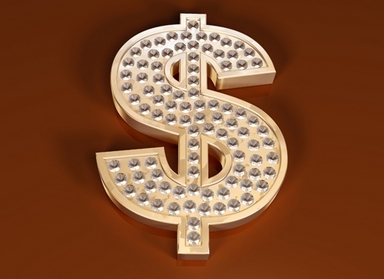 More and more people, celebrities especially are purchasing the colored diamonds to wear now. 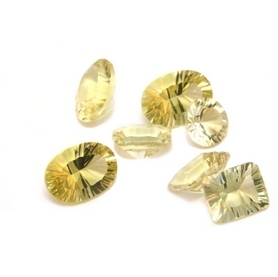 The clear or white diamonds are still favorites, but, the yellow diamonds are suddenly becoming even more popular. 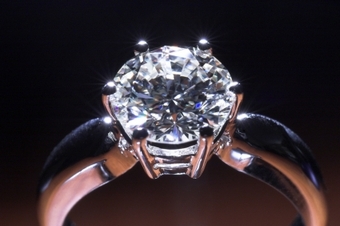 Moissanite is a favorite for some people, they look like the real diamond and is affordable for today's economy. Some people are into the 'hip and now' trends in diamonds, such as the new timepieces many celebrities purchased from Jacob & Co. in New York. Jacob Arabo is known to the hip hop celebrities and athletes as "Jacob the Jeweler." Jacob created timepieces that are light years ahead of timepieces sold by other jewelers. His timepieces are a combination of bold primary colors and multiple time zones. This timepiece collection passes beyond the limits of gender making it attractive to both men and women. The two-and-three time zone styles and the new Automatic Chronograph with a more sophisticated style and Jacob's first timepiece collection are the popular bling amongstfamous celebrities such as, Britney Spears, Sean "P. Diddy" Combs, John Mayer, BeyonceKnowles, Michael Jordan, David and Victoria Beckham, 50 Cents, Justin Timberlake and the list goes on. Diamond jewelry like engagement rings, watches, bracelets, earrings are popular with people who are in love and are ready to make their love last forever. Colored diamond jewelry are popular with people during the holidays and going to parties or with some celebrities at galas and award ceremonies. Princess the classic elegant square-shape cut diamond with many facets and looks good on women with long fingers. Marquise the stylish exquisite shape which is rooted in tradition. It was ordered by King Louis XIV for his lover Marquise the Pompadour. 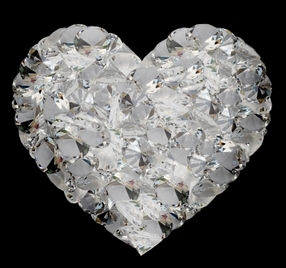 Heart a fancy popular style in engagement rings and pendants. Oval is a very popular shape for three stone anniversary rings, for women with short fingers and small hands. Pear a hybrid, a combination of the Marquise and oval shape diamonds. It looks similar to a teardrop. You'll find the pear shape diamond in earrings and pendants. These diamond shapes are the sophiscated and traditional gemstones most people had and still purchases today. The 'hip and now' styles and fashionable diamonds had recently appeared in the market. I coined the phrase, 'hip and now', because of the new styled diamond jewelry, "Jacob the Jeweler" designed for the fast-paced, international styles of his clients such as, Bono, Sir Elton John, David Beckham, Sean "P. Diddy" Combs, Naomi Campbell, Angela Bassett, Derek Jeter and Justin Timberlake.